Hello and welcome to Right Choice Garage Doors. Your local leading garage door specialist. 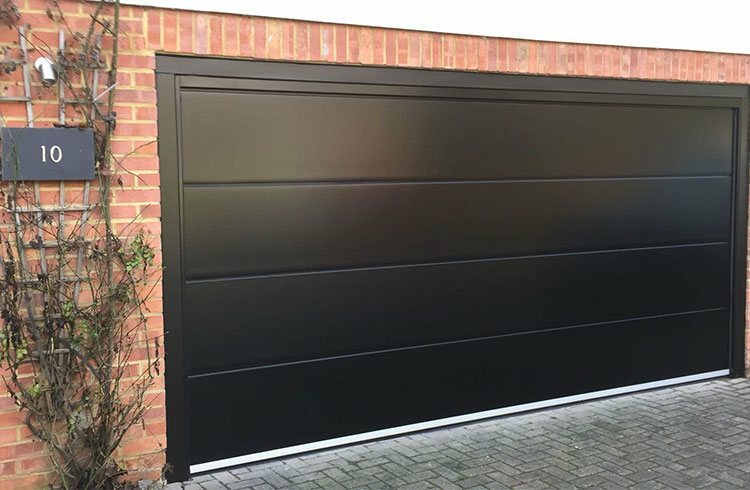 With access to all the main garage door manufacturers products and a combined experience of over 25 years working in the garage door industry. Carrying out new garage door installations, garage door repairs and supplying garage doors. 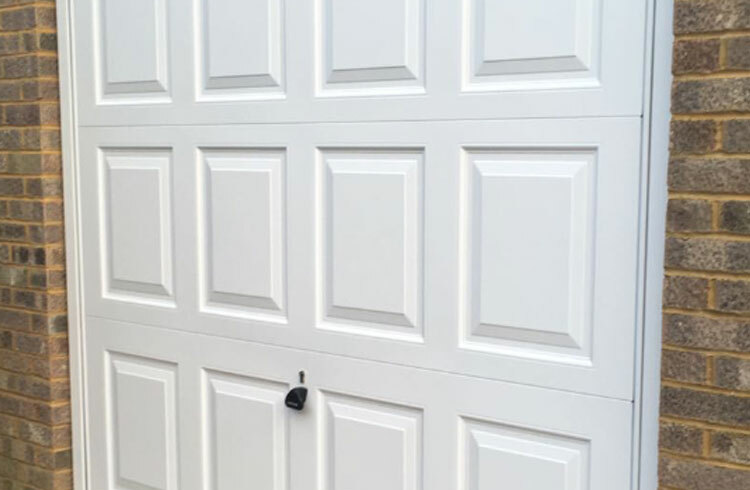 Our team at Right Choice Garage doors are perfect to help you with your garage door requirements. We are fully insured and pride ourselves on being able to offer the highest level of service, with friendly and accurate information. Skilled and highly trained staff, free of charge surveys and competitive quotations to make your experience as simple and easy as possible. “I cant recommend Ben at Right Choice Garage Doors highly enough. We have just had our new door fitted. The service from Ben’s company has been outstanding, from start to finish. Ben takes time to ensure that every detail is covered at the survey stage of the process and this lead to a smooth, hassle free installation. Ben explained every option and detail and his honest and reliable communication is greatly appreciated. The finished installation looks great and the price was excellent. “Just to let you know how delighted we are with our new garage door. Inside view of a Garador’s framed Retractable plus door gear. 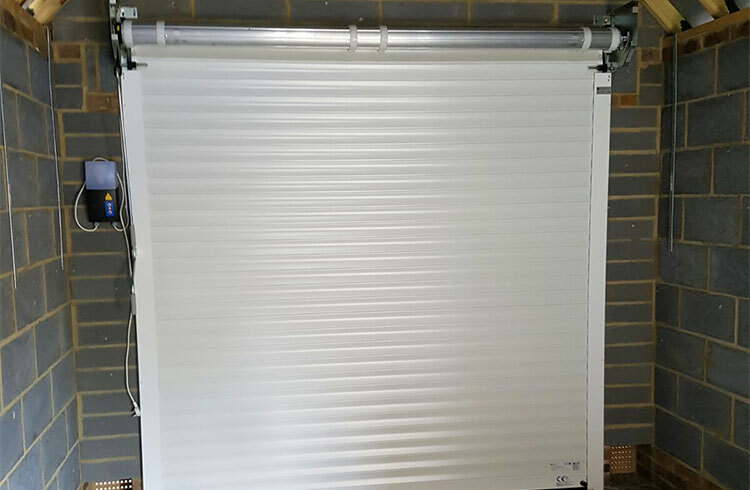 The inside view of an insulated, electronically operated roller shutter garage door. The inside view of a Garador framed canopy garage door, fitted behind the structural opening. “I just wanted to say thank you again for helping me convert my two single garage doors in to one large door. From the start your company has been great to deal with and you have all been very helpful and very professional. Having one large door has made things much easier for me and I just wish I had of done it sooner. 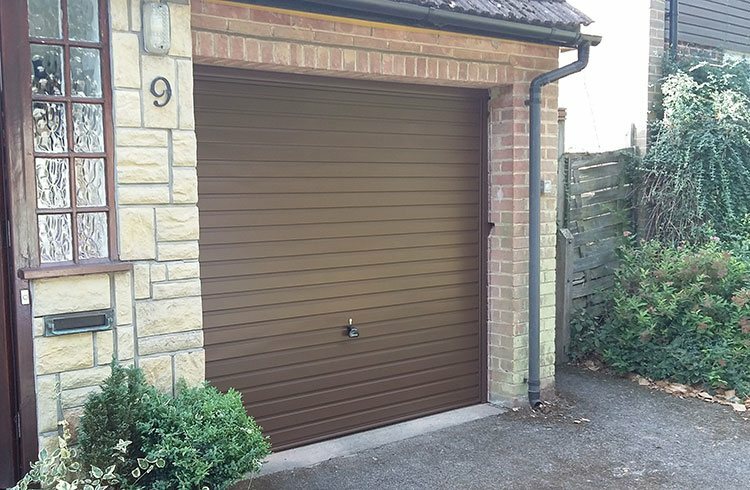 “We have been very happy with our choice to use Right Choice Garage Doors. They have provided us with a friendly, professional and very knowledgeable service with excellent attention to detail. 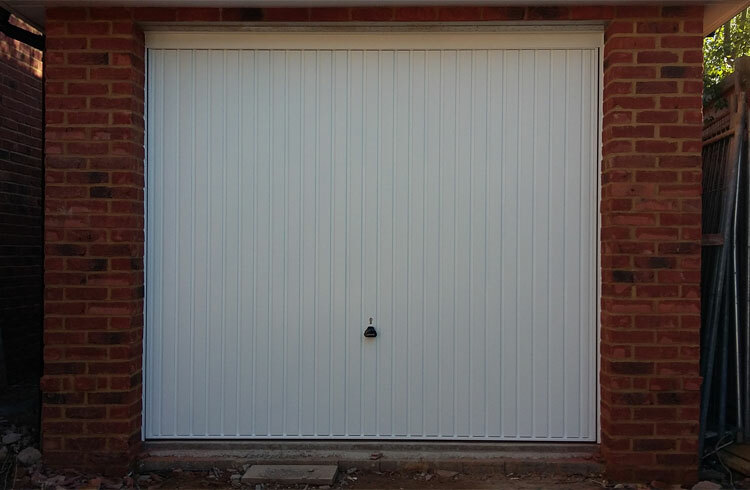 Right Choice Garage Doors provide a wide range of garage door services to a wide range of customers. 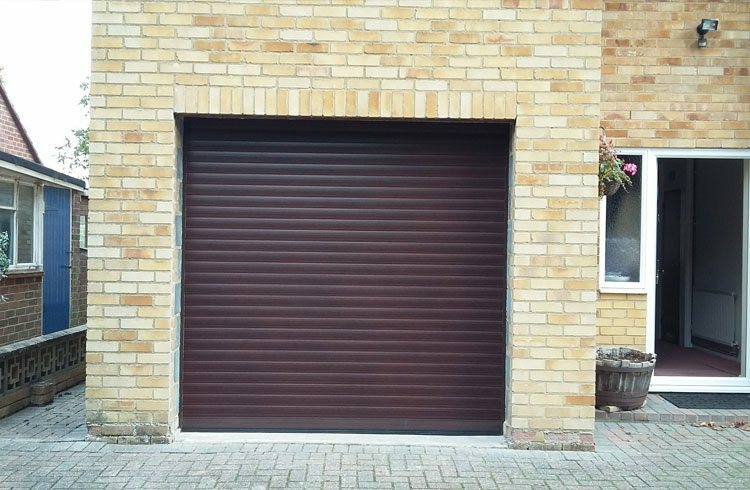 Whether you are a home owner, work in the building industry, a local authority or just someone who has a garage door requirement. Right Choice Garage Doors are able to offer you one of the following garage door service. 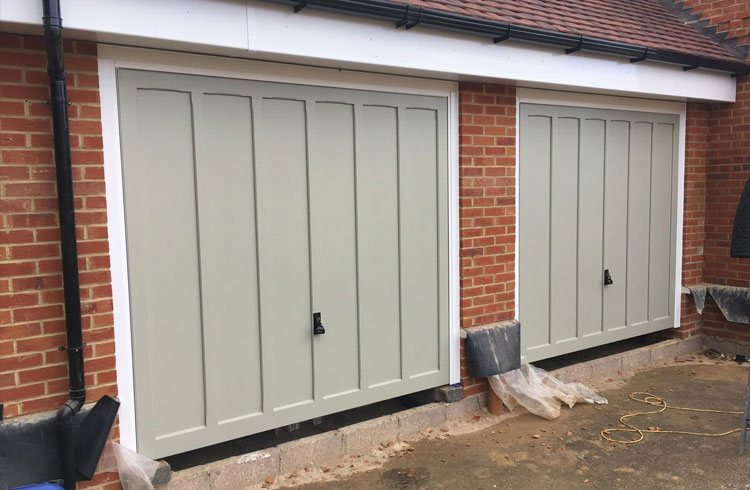 Supply and installation, supply only, a repair service and with the help of our recommended structural surveyor and our recommended builder we are able to convert two single Garage Door openings in to one large single opening for you. 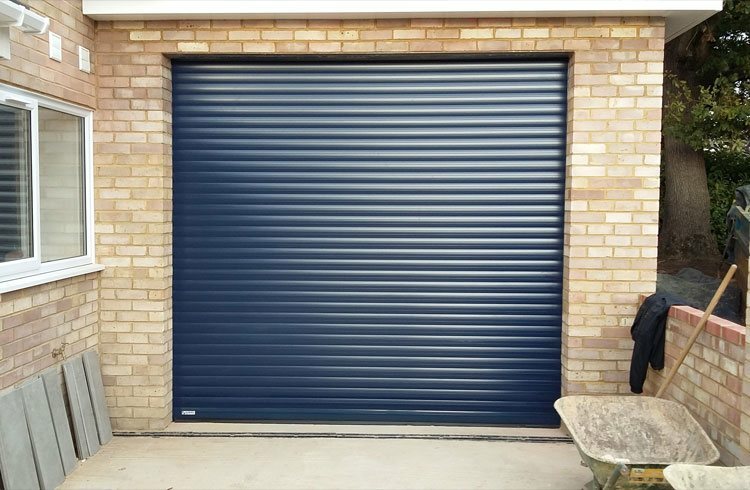 You can find out about some of our services below and can view our full range of Garage Doors by clicking here. 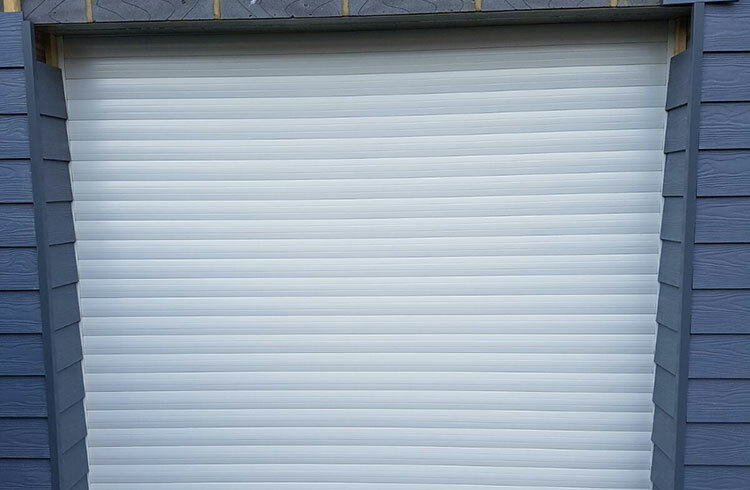 With our experience and knowledge of Garage Doors. 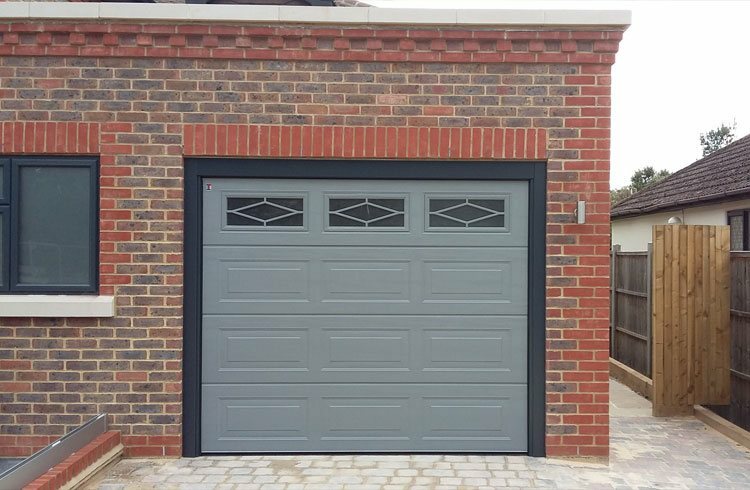 We are sure we can help you, to make the Right Choice and find the Garage Door perfect for you. Our skilled and highly trained staff provide you with the highest quality garage door installations. Right Choice Garage Doors repairs service can help you with any Garage Door repair. Click here for more information or contact us to discuss your requirements. 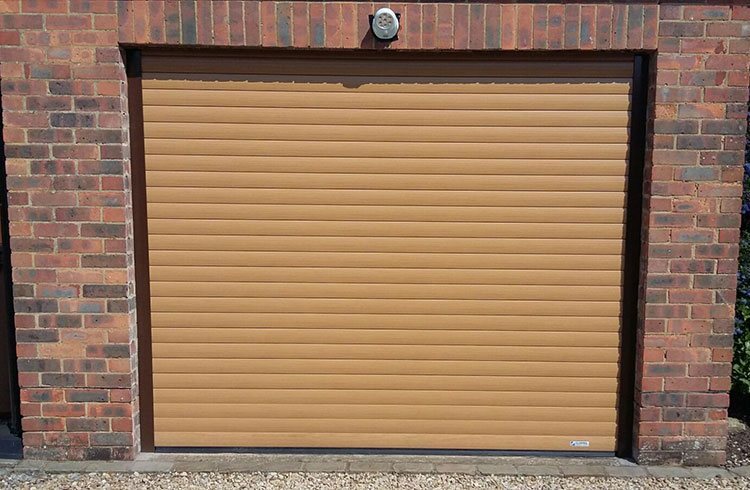 Right Choice Garage Doors offer a wide range of Garage Doors from all of the leading Garage Door manufacturers. Click here for the full range. You can get in touch with us by Telephone or Email. Or if you would prefer, please fill out the form below and we will get back to you shortly. *Please note, we do not have a showroom at this address.